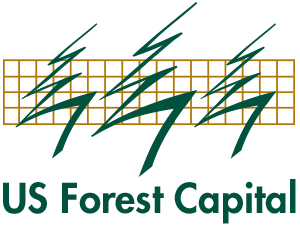 A diverse group of Seattle-based conservation, business, finance, academic and elected representatives were concerned that a 100,000-acre working forest would be subdivided and sold off for development. These lands served as the city’s viewshed, watershed and recreational area. 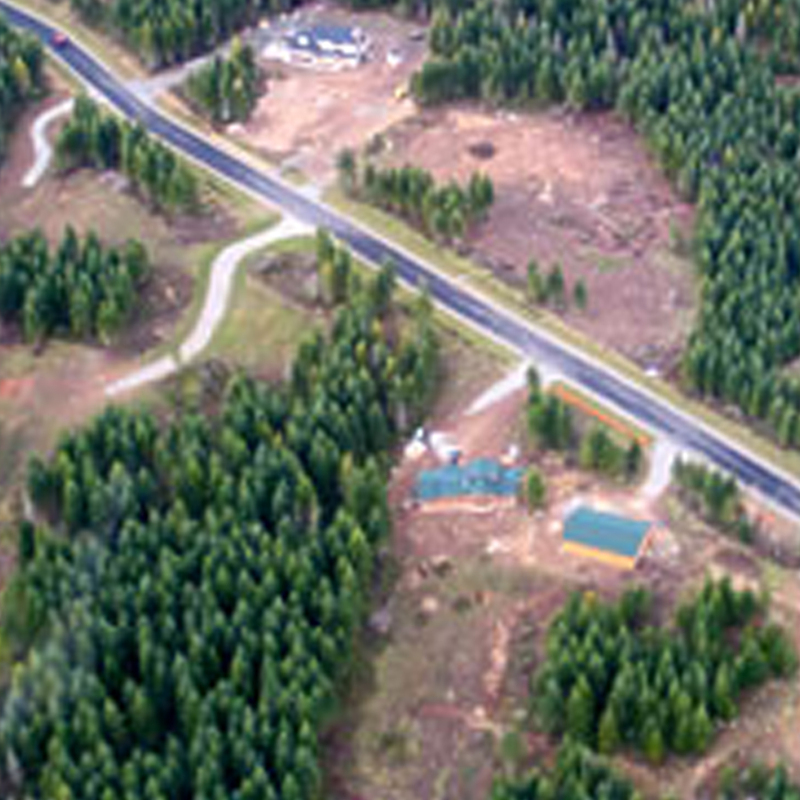 The group’s greatest challenge was convincing the landowner, a prominent forest products company, that they were credible enough to complete a transaction of the size and scope envisioned. We created a business and credit-worthy nonprofit organization for these city leaders and then assisted the organization work through issues associated with their nonprofit I.R.S. 501(c)(3) designation. Following our successful landowner negotiations, the stage was set for a conservation easement to be placed on the property that successfully protected the forest from development and allows for its continued management as private working land.